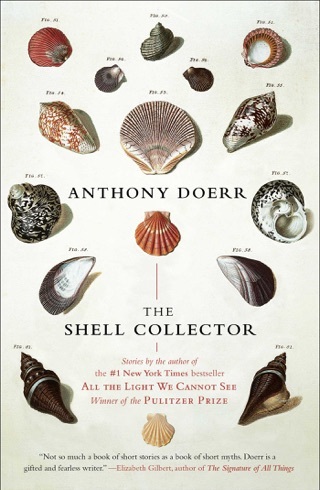 By focusing on the exquisite details of a finely powdered cake, the crackle of an old-time radio show, or the sensation of holding a seashell in your palm, Anthony Doerr turns a harrowing story of survival into a life-affirming pleasure. 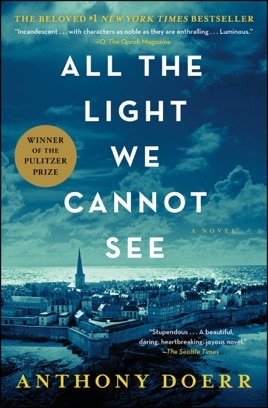 Set against the backdrop of World War II, All the Light We Cannot See crisscrosses through time to tell the story of Marie-Laure LeBlanc—an adventurous blind Parisian girl—and Werner Pfennig, a prodigal German orphan who plays a reluctant role stamping out resistance broadcasts. 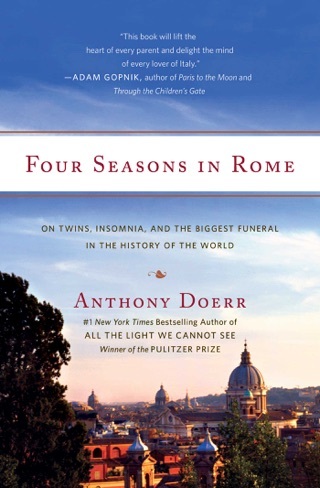 Short chapters unfold with the vividness of a dream, ensuring Doerr’s remarkable characters imprint themselves on your heart. In 1944, the U.S. Air Force bombed the Nazi-occupied French coastal town of St. Malo. 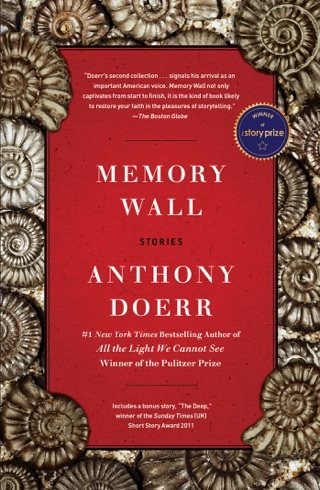 Doerr (Memory Wall) starts his story just before the bombing, then goes back to 1934 to describe two childhoods: those of Werner and Marie-Laure. We meet Werner as a tow-headed German orphan whose math skills earn him a place in an elite Nazi training school saving him from a life in the mines, but forcing him to continually choose between opportunity and morality. Marie-Laure is blind and grows up in Paris, where her father is a locksmith for the Museum of Natural History, until the fall of Paris forces them to St. Malo, the home of Marie-Laure's eccentric great-uncle, who, along with his longtime housekeeper, joins the Resistance. Doerr throws in a possibly cursed sapphire and the Nazi gemologist searching for it, and weaves in radio, German propaganda, coded partisan messages, scientific facts, and Jules Verne. Eventually, the bombs fall, and the characters' paths converge, before diverging in the long aftermath that is the rest of the 20th century. 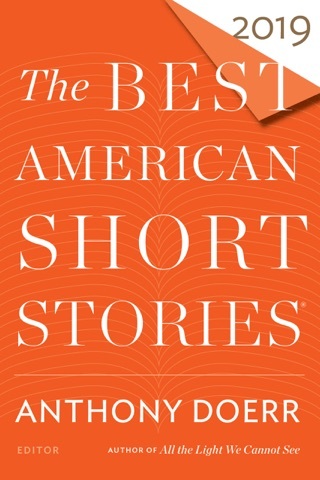 If a book's success can be measured by its ability to move readers and the number of memorable characters it has, Story Prize winner Doerr's novel triumphs on both counts. Along the way, he convinces readers that new stories can still be told about this well-trod period, and that war despite its desperation, cruelty, and harrowing moral choices cannot negate the pleasures of the world. I believe this is one of the best books I have ever read...and I've been an avid reader for well over 60 years! 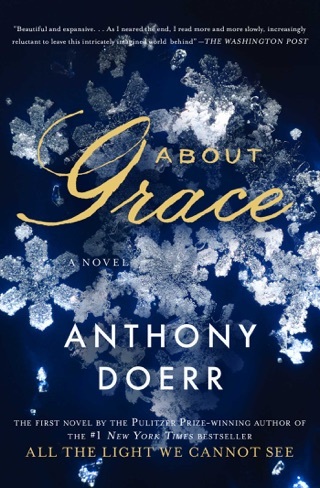 The tapestry that Tony Doerr has woven shimmers with humanity and compassion even as it evokes a most inhuman time during WWII. Every character is drawn with a subtle but exacting touch, so that the reader is drawn into the story with a feeling of intimacy. This is true of even the most minor characters;with Doerr no person or element is minor. His injection into the story of a mythical jewel and the search for it by a maniacal Nazi serves as a counterpoint to the delicacy of the lead characters, who remain totally unaware of its value. The story concludes but never ends because we are left with the haunting memories of this magnificent book. Absolutely a stunner of extraordinary power. Sometimes you just don't connect with a book and that was the case with this one. I struggled all the way through this novel. There were passages that kept me hoping it would smooth out, so I stuck with it. Bottom line for me? Very depressing novel not worth the read. I have fallen in love with this book. It's so detailed is beautiful. 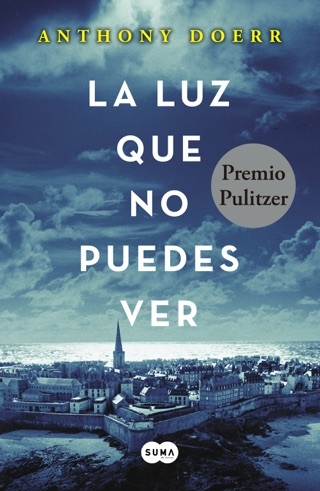 Every time I finish reading a book I always end up feeling so empty, like there is always something missing :( , but this one, it's the first that left me whole. I recommend this to everyone, they will love it.